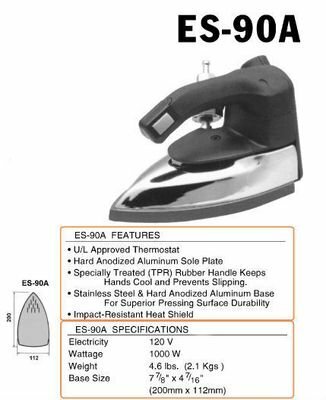 Silverstar ES-90A Gravity Feed Steam Iron. Water Bottle, Demineralizer. Iron Rest, Teflon Iron Shoe Included. 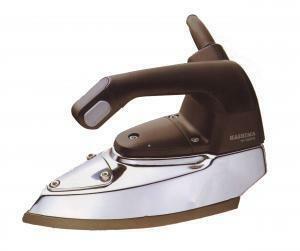 Silverstar ES-85AF Gravity Feed Steam Iron. Water Bottle, Demineralizer. Iron Rest, Teflon Iron Shoe Included. 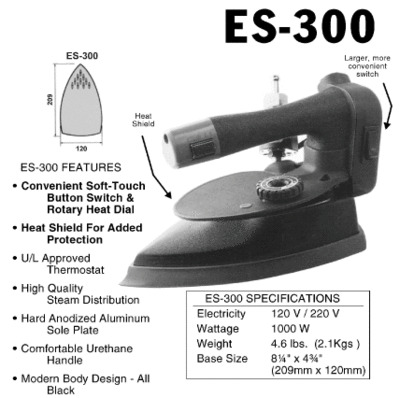 Silverstar ES-300 Gravity Feed Steam Iron. Water Bottle, Demineralizer. Iron Rest, Teflon Iron Shoe Included. 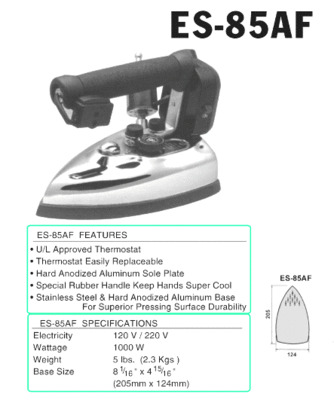 SAPPORO SP-90A Gravity Feed Steam Iron. Water Bottle, Demineralizer. Iron Rest, Teflon Iron Shoe Included. HASHIMA HI-350PS Gravity Feed Steam Iron. Water Bottle, Demineralizer. 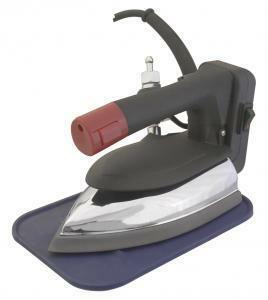 Iron Rest, Teflon Iron Shoe Included.